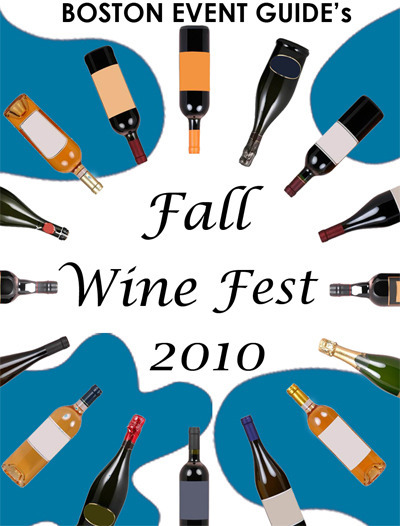 Celebrate Fall and taste wines of the world. Guests will be given a passport (event layout) to travel to different regions around the world and taste wines from each. Evening guests will also enjoy great music. Tickets must be purchased in advance at http://www.bostoneventguide.com/events/fwf.htm They are $59 until 11/3/10 and $69 after that. Let's meet at the top of the stairs to the left when you come in. Make sure you check your 24-hour reminder email for more contact info!